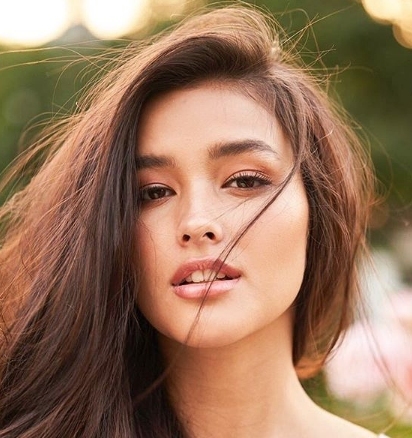 Liza Soberano and Janine Gutierrez made headlines today as reported by the Youtube page “Titsmosa.” According to the short video, Liza Soberano has been making a constant effort to be more active on the internet realm, that was why she tried to reach out to her fans by playing #AskLiza, or an online question and answer portion. In the said hashtag, followers and fans alike asked her questions with the hopes of the actress would respond. This, of course, led to a flurry of queries tweeted to the “Bagani” star. However, one that had caught the young actress’ attention was from a person who goes by Gabby. Gabby had asked Liza who she would like to work with in the near future. 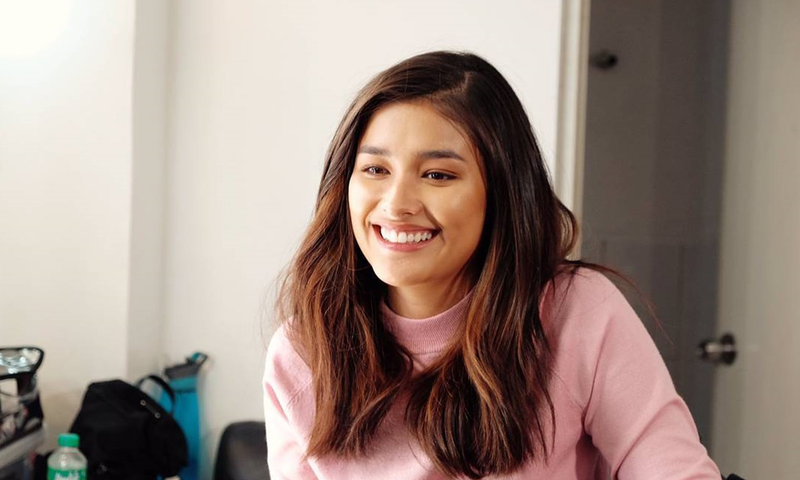 Liza Soberano, in return, said that she is willing to work with anyone and is open to the idea of working with anybody at all. But she also mentioned that one person she is currently obsessed with — and that’s none other than the Kapuso Star, Janine Gutierrez. Janine had realized what a beautiful moment this is and how much of an honor it is to be acknowledged by “Ganda” herself. Then, she responded by saying that it was the other way around and that Janine was also obsessed with Liza Soberano. There is absolutely no bad blood between the two and is only pure love and admiration for their fellow women. Here are some of the comments written by the netizens.